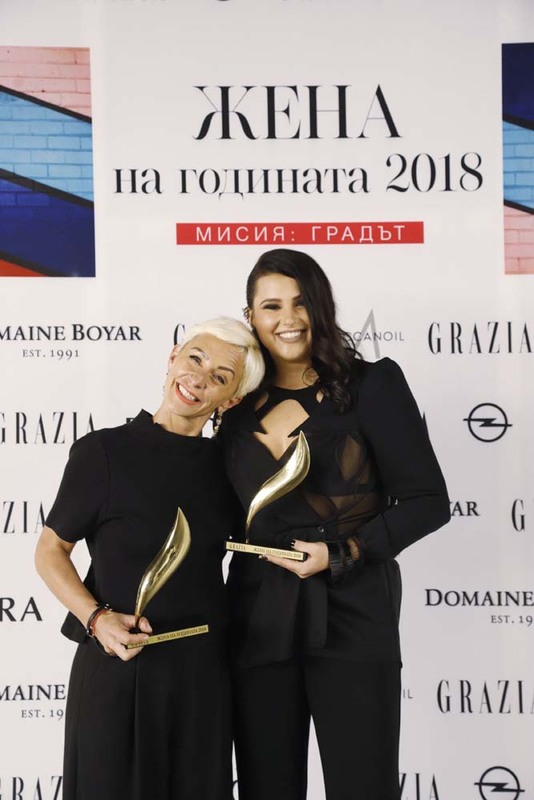 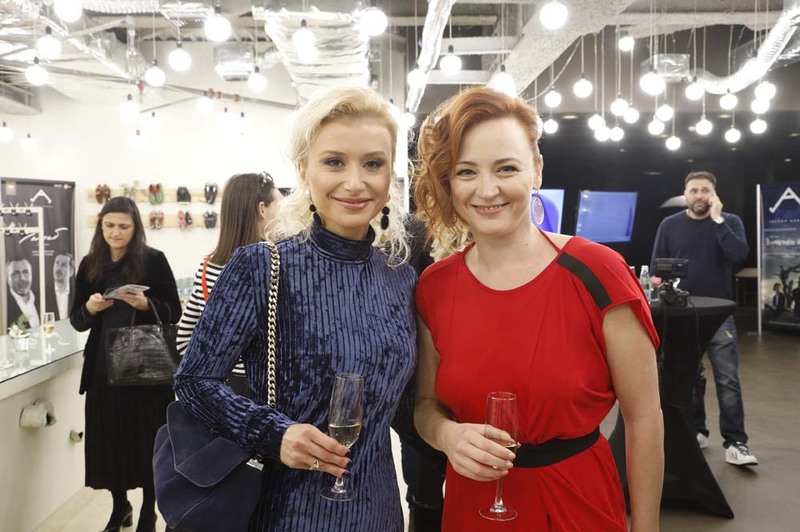 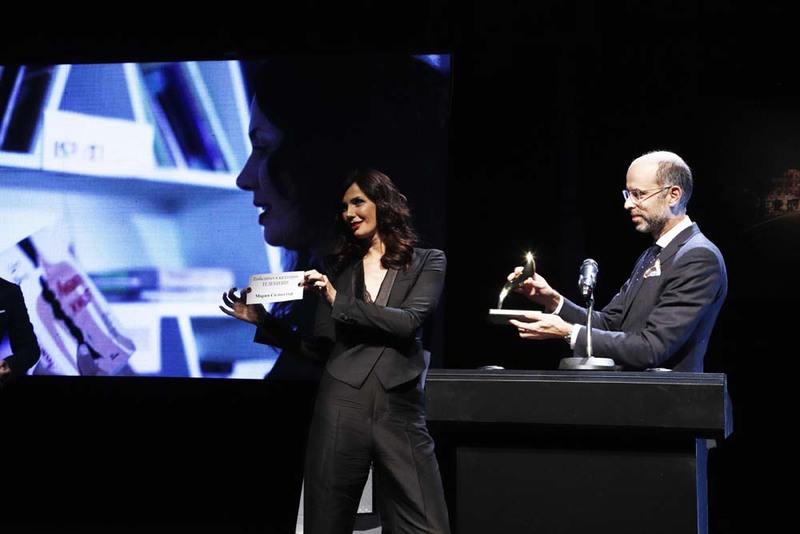 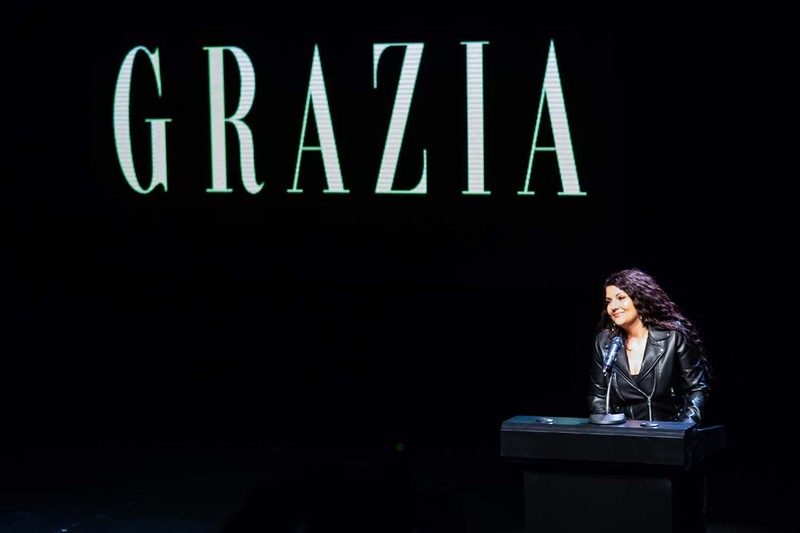 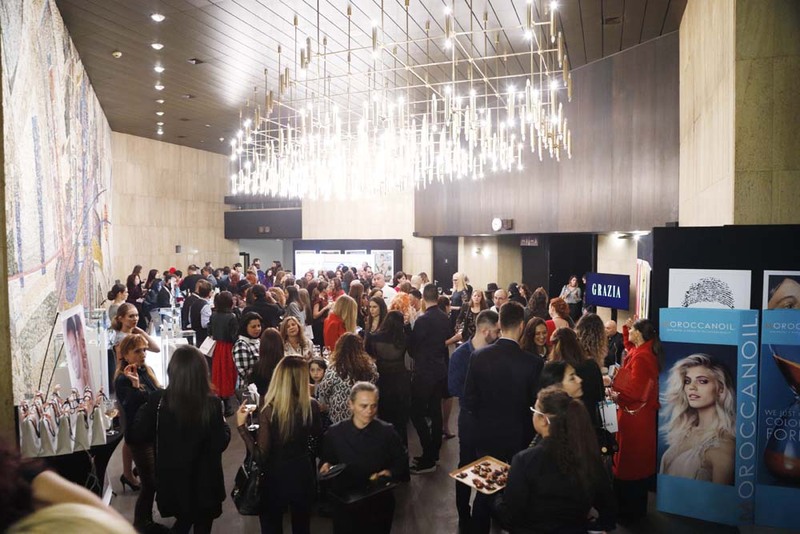 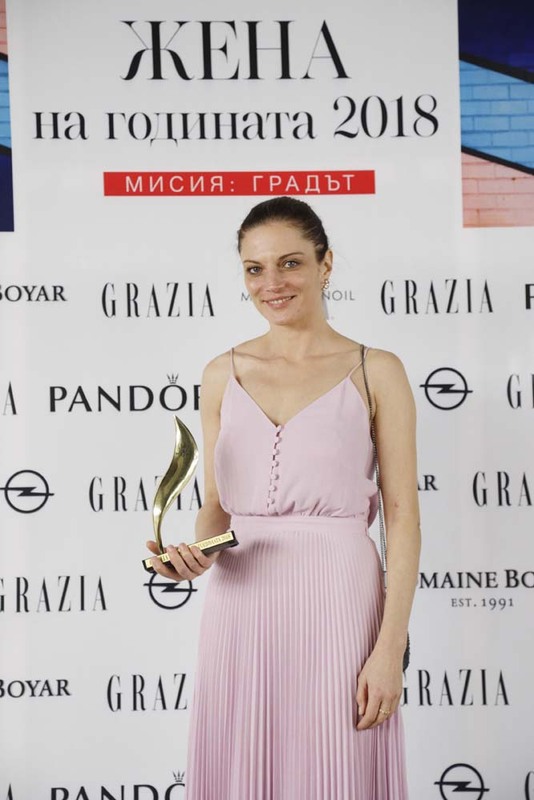 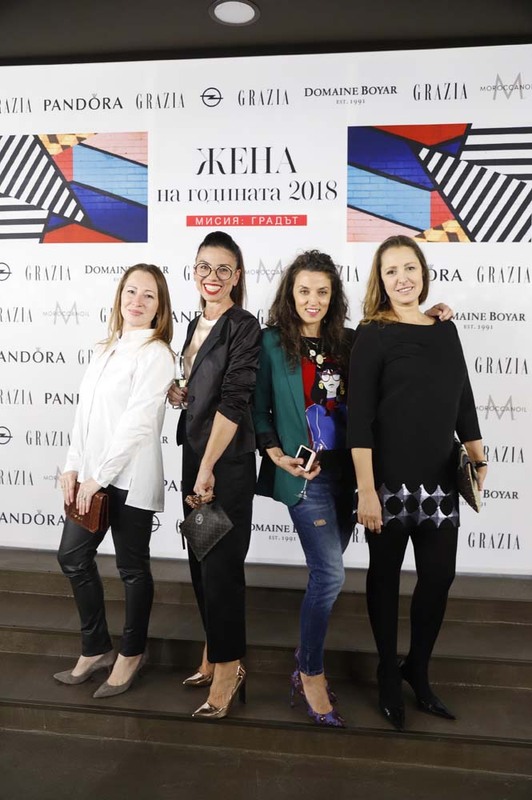 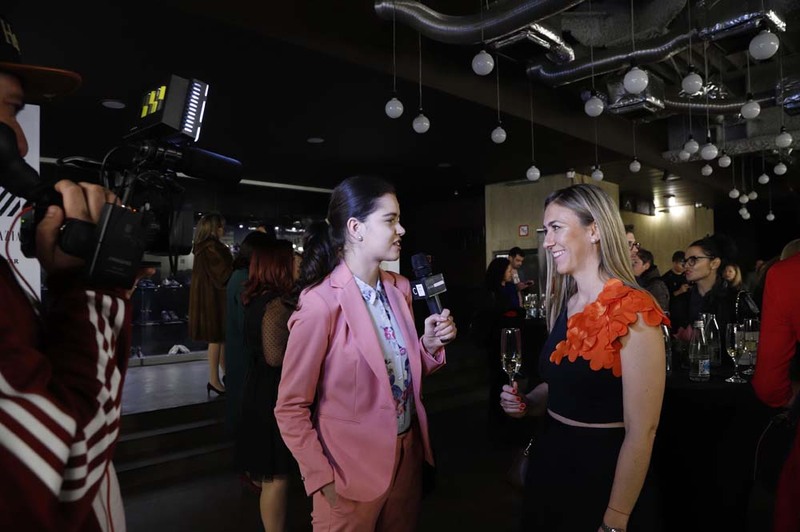 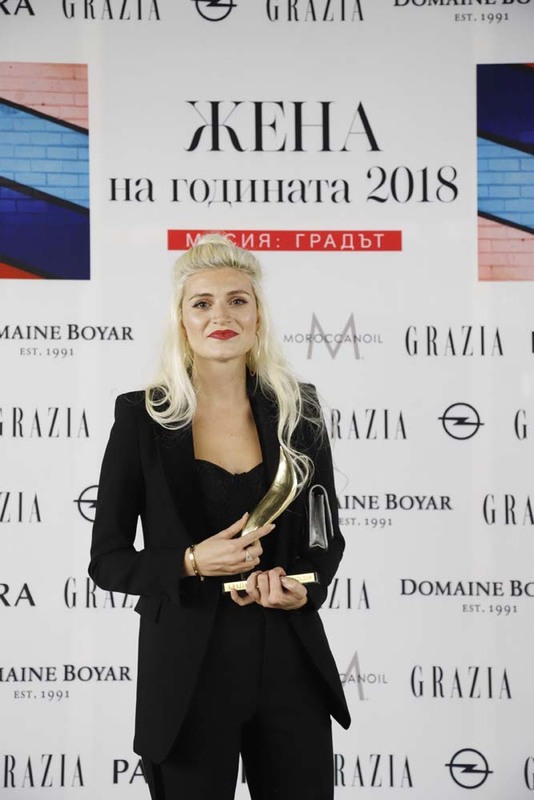 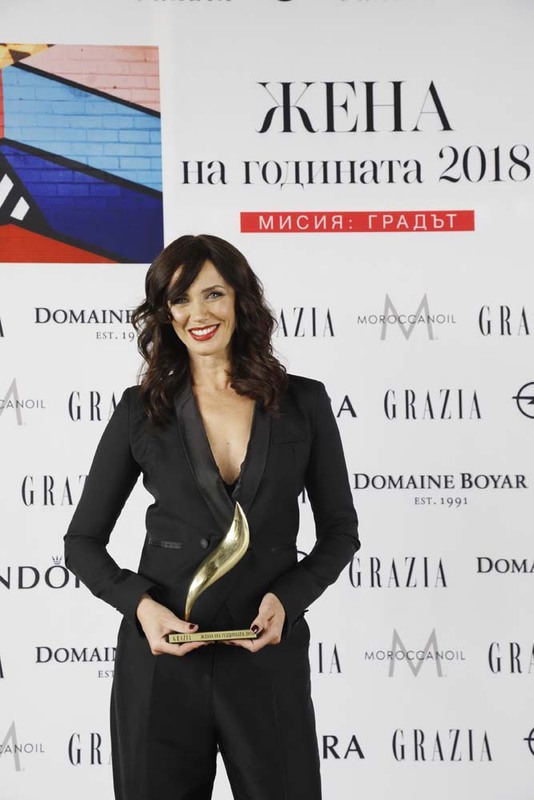 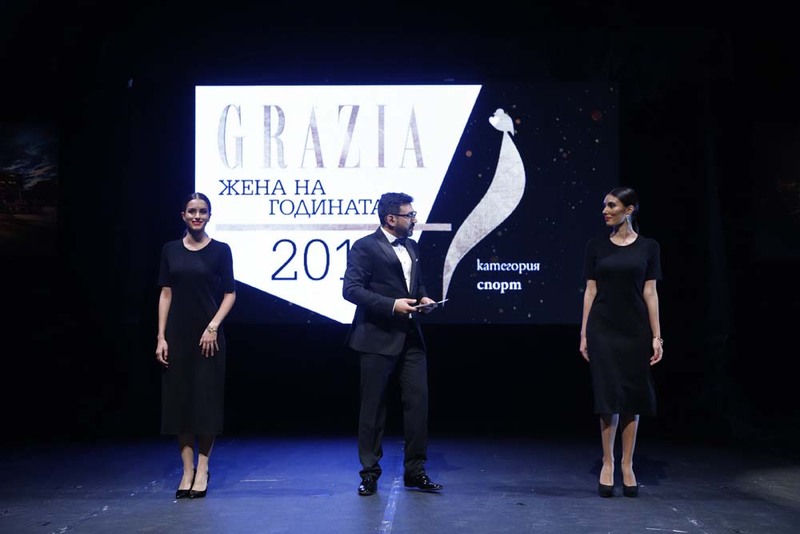 On the 23th of November GRAZIA Bulgaria annual award ceremony “Woman of the Year” took place at the prestigious Theater Azaryan, part of the National Palace of Culture.The host – bulgarian actor Stefan Shterev contributed to the unique atmosphere of the event. 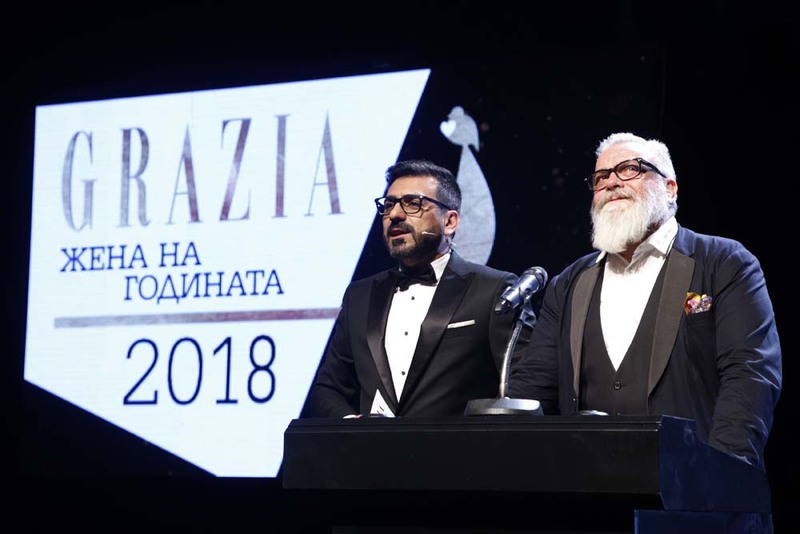 This year there was a selection of 10 categories: Television, Designers, Models, Internet, Actresses, Society, Business, Sport, Music and Message through Time. 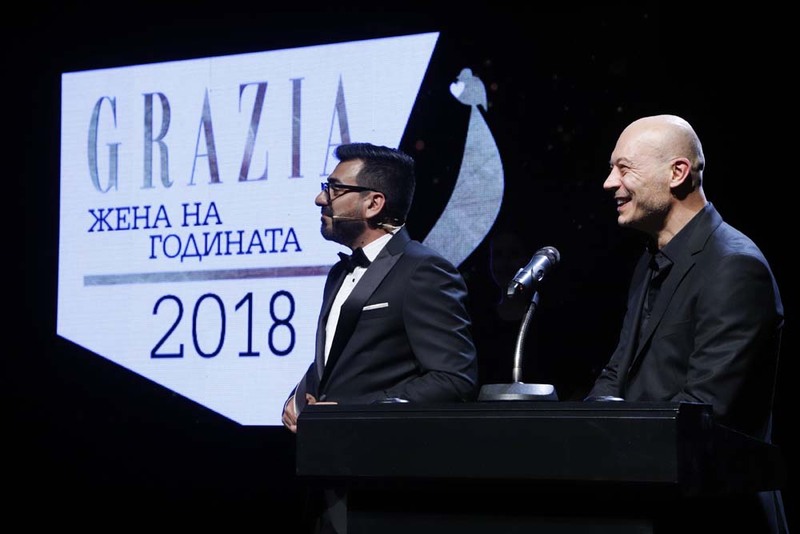 The entire evening was extremely charged with emotion, thanks to the touching speeches of the winners of the different categories.